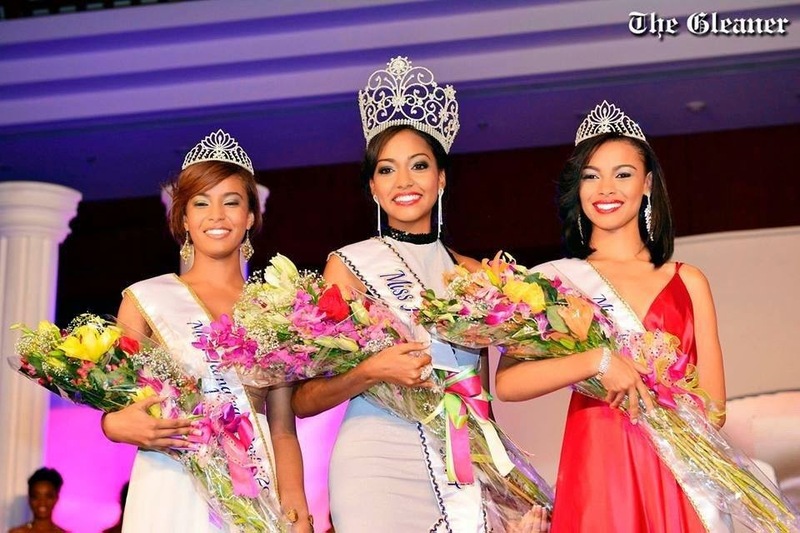 MONTEGO BAY, Jamaica - Laurie-Ann Chin (21, 1.73m) was crowned Miss Jamaica World 2014 at the Montego Bay Convention Center on July 12. 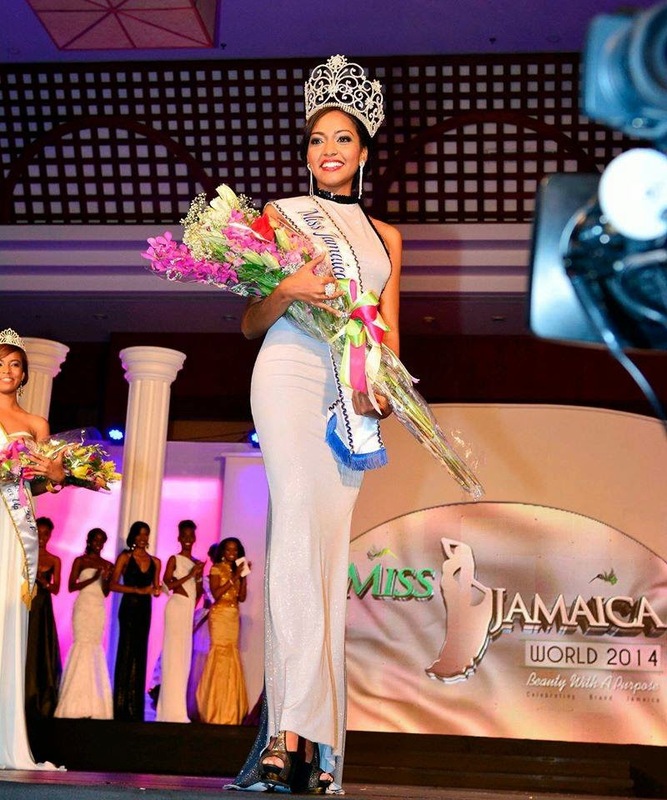 She will represent Jamaica in Miss World 2014 in London, England on December 14. 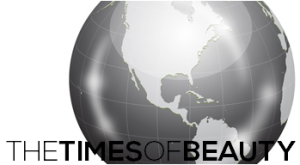 The first runner-up was Shelliann Young and the second runner-up was Kimberly Webb.